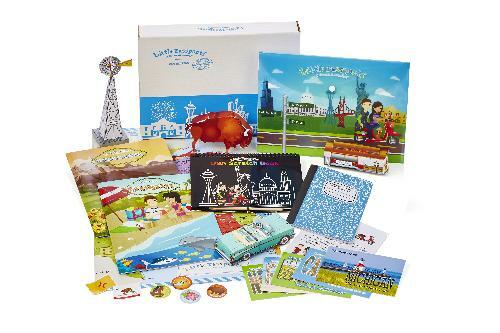 Little Passports offers four subscription packages: a World and USA Editions, Early Explorers and their new Science Expeditions. In their new Science Expeditions, Sam and Sofia reveal the mysteries of the world through science experiments and activities. In the World Edition, their characters Sam and Sofia travel to a new country every month. In the USA Edition, Sam and Sofia travel to two new states every month. In the Early Explorers, characters, Max, Mia and their dog Toby, travel around the world exploring a different theme each month. Learn more about the Science Expeditions, Early Explorers, World Edition and USA Edition at https://www.littlepassports.com/ . All contest follow the contest rules listed here.